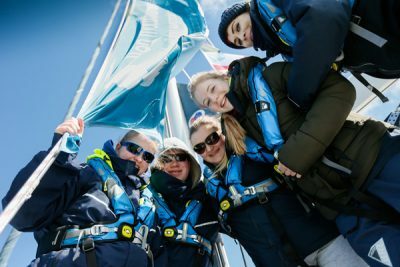 The British Allied Trades Federation has awarded the Ellen MacArthur Cancer Trust a £19,500 grant over three years to support the purchase of 162 new lifejackets. The Trusts summer sailing season begins in mid-June, and they will be taking over 670 young people in recovery from cancer sailing from their bases in Cowes on the south coast, and Largs in Scotland. The Ellen MacArthur Cancer Trust works with young people aged 8 – 24 in recovery from cancer. 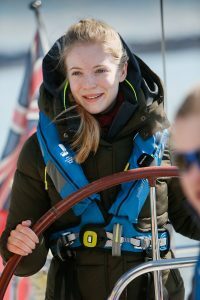 The Trust provides a lifeline after treatment to start re-building their lives and confidence, using sailing as a mechanism for this. The British Allied Trades Federation (BATF) have over 3000 members, representing approximately 50,000 employees, across the jewellery, giftware, surface engineering and travel-goods and accessories industries. The BATF have been supporting these industries since 1887.